Jeff earned his Bachelors in Kinesiology from the University of Georgia and Masters in Physician Assistant Studies from the University of Florida College of Medicine. He is board certified and a member of the American Academy of Physician Assistants and Physician Assistants in Orthopaedic Surgery. Jeff assists Dr. Jamrich in surgery and clinic. He also helps with the care of patients in the hospital. 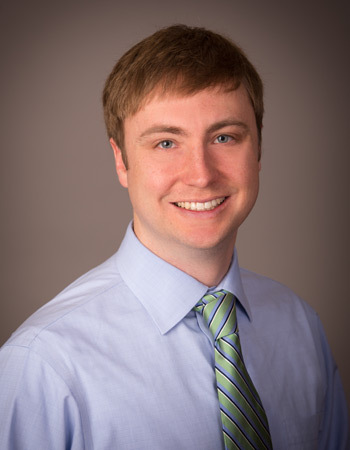 Jeff has spent his entire career specializing in orthopaedics and spine surgery. He recently relocated to Colorado from Georgia with his wife and daughter. His hobbies include exercising, cooking, and following the University of Georgia Bulldogs. He is looking forward to enjoying the active Colorado lifestyle hiking, biking and running with his wife, daughter and dog.